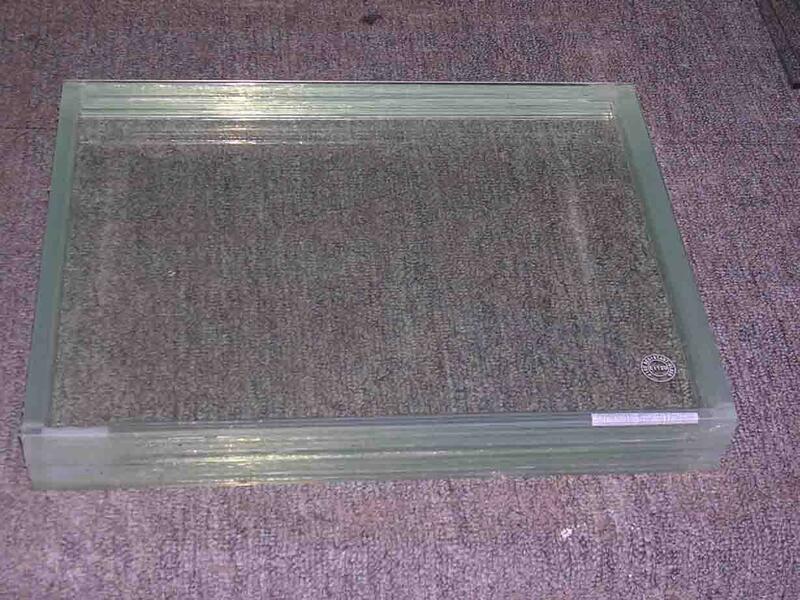 Fire rated Glass /fireproof Glass / fire rated Glass adopt special process to promote the heat stability performance of float Glass and could classify different grades in 45min to 90min range according the time against to fire and heat attack. Then this could stop the spread of fire and leave enough time to escape and put out the fire. The two surfaces of the monolithic fire Glass have the same performance against to fire. Fire resistant Glass/ fireproof Glass/fire rated Glass could promote the strength performance, wind resistance performance and safety performance if you use fire resistance Glass in curtain wall of architecture. Fire resistant Glass/ fireproof Glass/fire rated Glass has excellent performance to bear high strength and to resist fire, and is extensively used in modern curtain walls, doors and windows to fulfill its outstanding safety advantage.